There is a battle going on in the American classroom, while an educational war is going on throughout the United States academic field! The question arises: is teaching today oriented towards a student-centered curriculum or emphasizes on an exterior technological approach without no cognitive thinking involved.? Second question: is the behavior in the classroom influenced by introverted cognitive thinking or outside environmental forces such as cultural diversity, language culture that come into play and collide with the inside cognitive forces in the classroom creating a hurricane of academic diversity in learning. How can a teacher impart knowledge in a multicultural, multi-intelligence classroom, and what are the issues involved that are pertinent to this educational dilemma? Today school academic policies advocate a technological approach to learning, leaving the teacher in most cases as a monitor or proctor of a on line classroom setting. 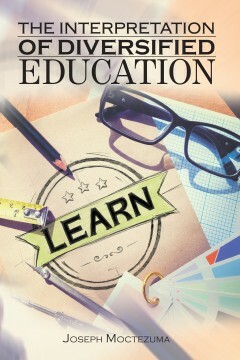 This book addresses such issues in order to understand the complexity of American Education. He is married and lives with Spouse and three sons and a daughter in Southern California area.